The website, profit.ndtv.com will continue, a Business Standard report said. NDTV or New Delhi Television will suspend its English business news channel, NDTV Profit from June 5, Business Standard reported on Friday. NDTV Profit was part of the Pranoy Roy-led NDTV’s two-in-one channel called NDTV Prime/Profit. The website, profit.ndtv.com will continue, the business paper reported. The channel’s content used to include business and entertainment news. 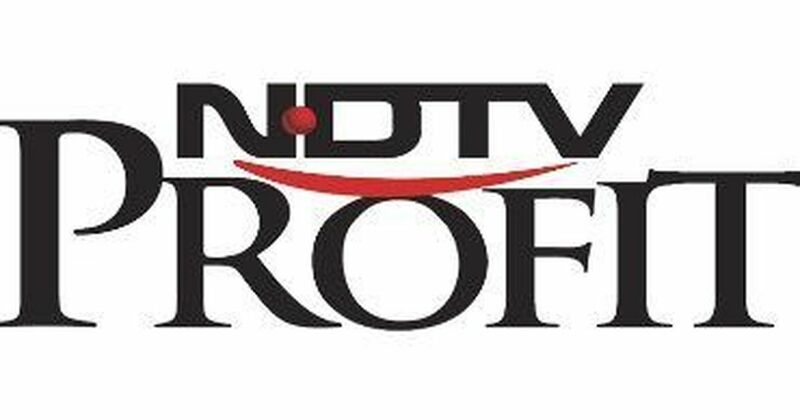 From June 5, it will become a full-time infotainment and entertainment channel called NDTV Prime, the company told the stock exchange. The company’s statement said it may consider reviving the channel when possible. “For now, there will be high quality business and finance segments on NDTV 24x7 which will enhance viewer experience on NDTV 24x7 during daytime trading hours,” the company said. Officials told Business Standard that a cost-cutting campaign and a prioritisation of entertainment content was a factor in the decision. Since 2014, NDTV Profit/Prime aired features and entertainment content after 6 pm every day.